Today’s fast-paced lifestyle and environmental influences take their toll on our fresh looks posing new challenges for modern skin care. Customers are more than ever looking for treatments that show fast results and reliably protect their skin every day. 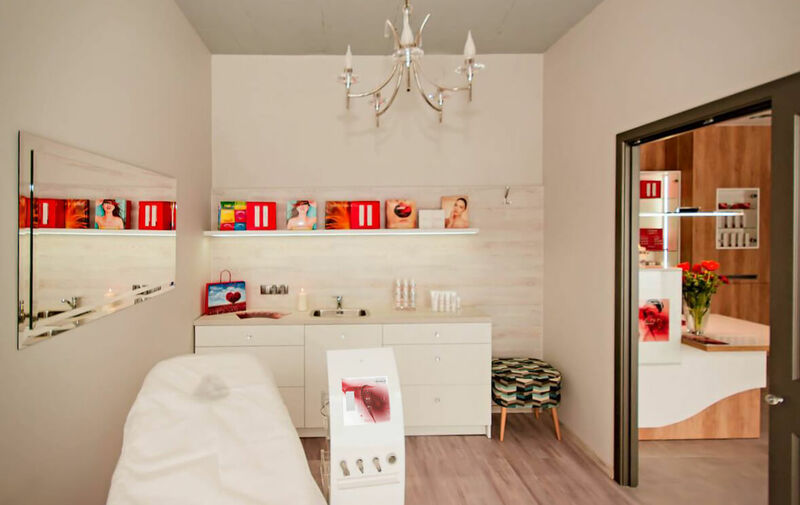 To this end, Dermia Solution has developed a holistic system of skin care products, non-invasive technology and professional treatment that is both attractive and easy to adopt for beauty institutes. It guarantees the visible improvement of any skin condition in no time and makes clients come back for more. Key success is the Dermia Solution SKINFAKTOR concept. It features high-end formulas especially designed for various skin conditions, which are grouped into 6 major types, the so-called skin factors. They include indications such as dry, spotty, rough or blemished skin and signs of ageing. By means of a professional skin type analysis the beautician identifies the correct skin factor. Well-matched ingredients and treatment steps then provide the nourishment needed in each specific case. At the same time, non-invasive technology accelerates the effect. It prepares the skin for treatment and softly stimulates its own regenerative functions. This leads to an instant improvement with lasting effect. In addition to the professional treatment for a regular beauty boost, customers can adopt the products for home-use a daily skin care system to make them look their most gorgeous every day. Thus, our marketing concept makes product sales easy whilst fostering customer loyalty. 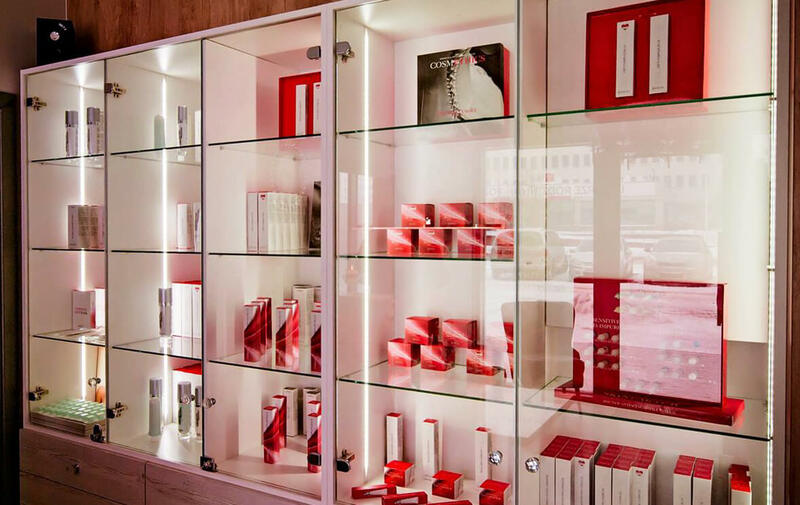 Over 600 beauty institutes worldwide are already successfully employing the concept of Dermia Solution designing healthy skin for their customers. Become part of our success story - join the ranks of our distributors!